“I felt something at the back of my head and when I turned around, he ran away,” Vadnais said on Wednesday. “I saw my hair and the elastic on the ground. A Calgary family is hoping to inspire cultural awareness after a troubling incident involving their 11-year-old son. 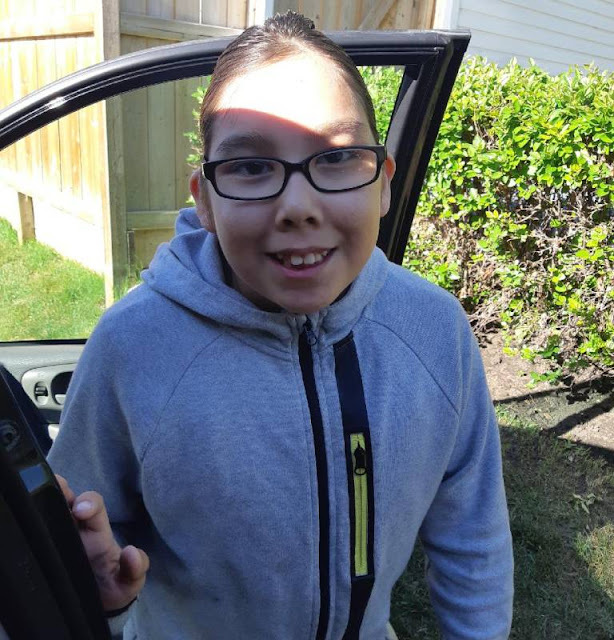 Rafe Vadnais is a Grade 6 student at a Calgary middle school. 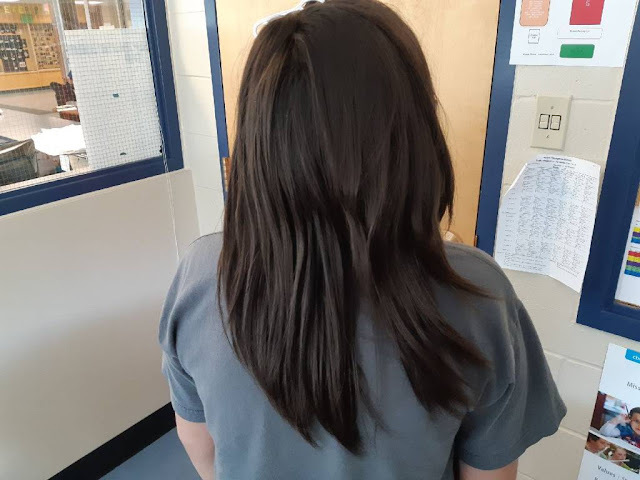 The Indigenous boy said part of his braid was cut off by another student after the dismissal bell rang on Monday afternoon. 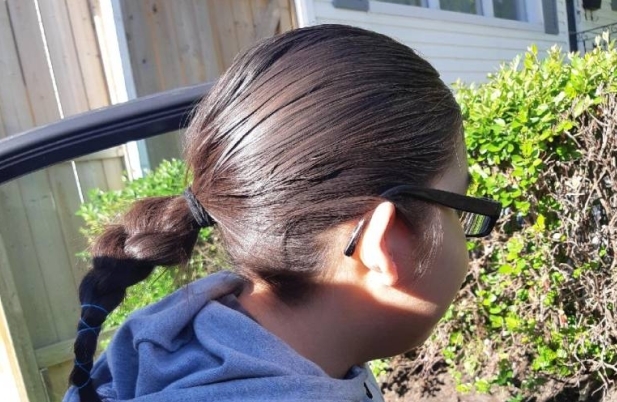 It was the very first day Vadnais felt confident enough to go to class wearing the braid. Vadnais’ mother, Shantel Tallow, said she and her son bonded over the braiding experience and felt this was a symbol of her son’s culture, reflecting wisdom and his identity. Tallow said she was enraged when she discovered someone had cut off a part of his braid. She doesn’t want to blame the school or the student, but said she would rather engage in a wider conversation about acceptance and celebration of diversity. “We shouldn’t have to explain our culture, we all have culture. We’re not just skin tones. We are someone with a heart and a mind,” Tallow said. A spokesperson with the Calgary Board of Education (CBE) said the school in question is aware of the incident and is responding appropriately. “We are unable to offer comment on incidents involving specific students, however, the CBE believes in creating inclusive learning environments where all students feel included, safe, valued and supported in their learning,” reads a statement sent to Global News by CBE spokesperson Megan Geyer. “Honouring the diversity of students and communities is very important to us, and so we are disappointed when a situation occurs that results in a student feeling unsafe or unvalued. Vadnais said he will continue to grow out his hair and continue wearing his braid. 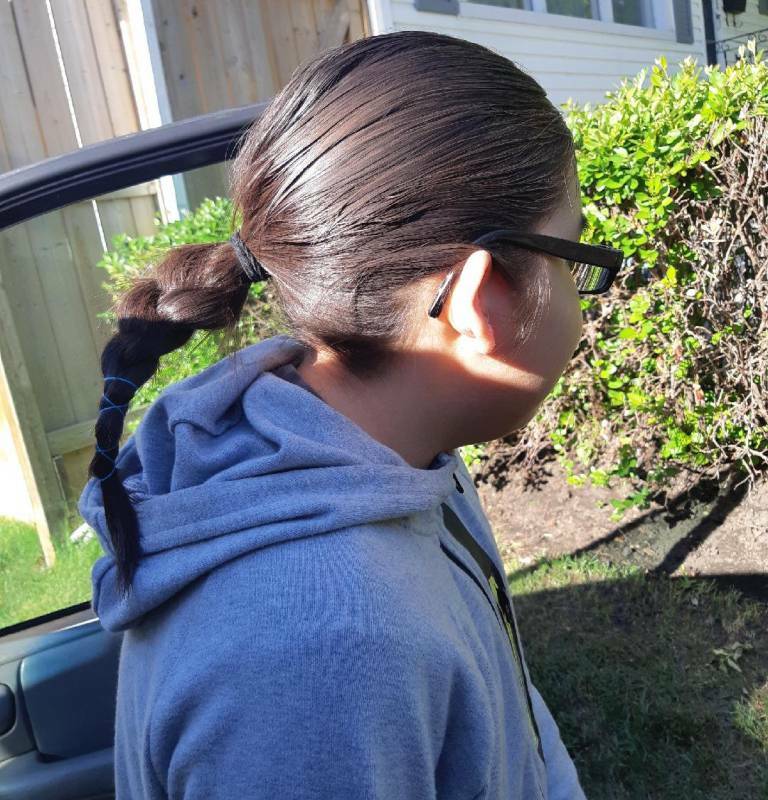 Responses to "Indigenous family devastated after son’s braid cut by schoolmate in Canada"